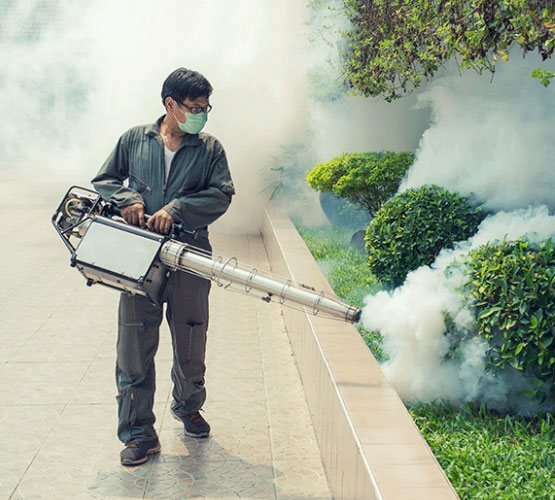 Pest Control Brisbane – Our professionals at My Home Pest Control use eco-friendly pest control chemicals to remove little trespassers from your residential and commercial properties. 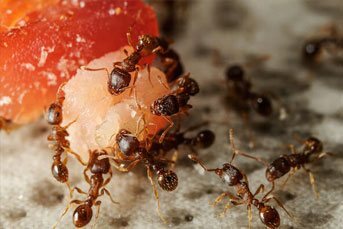 The team of professional pest controllers can effectively remove rodents, ants, bees, cockroaches, wasp, spiders, lizards, termite, rats, bats, and other unwanted guests. If you have little kids in the home, keeping the good hygiene is very important. But the presence of these creepy pests degrades the air quality and cause poor hygiene at your place. 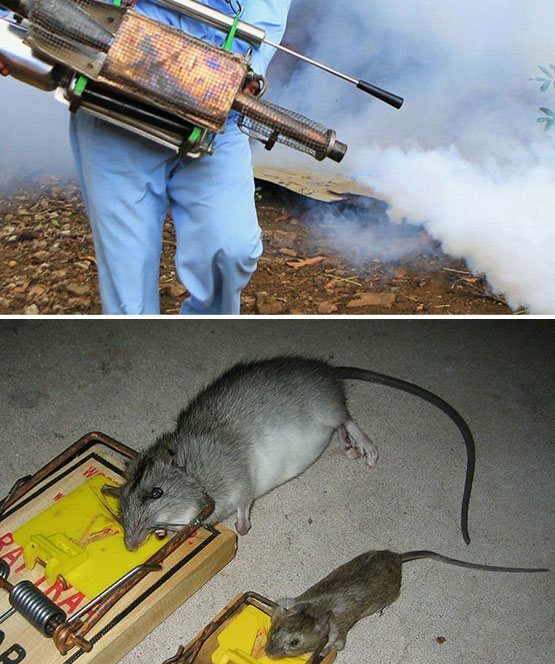 Thus, for the sake of your family’s and children health, calling the professional pest controllers is necessary. A regular pest control makes sure that your home is free from any of any uninvited guest and you are breathing in the fresh air. Call us today on 1800 122 695 for the same day service. My Home Pest Control is one of the leading companies offering specialised pest control services throughout Brisbane. We understand how annoying the pest issues are, and that’s why give our best to remove those stubborn creatures from your home. These creature do a huge damage to your property. 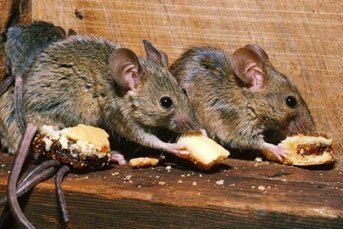 Pest control and removal using homely methods is impossible or at least very difficult, hence, calling the professionals like us is always a good idea. 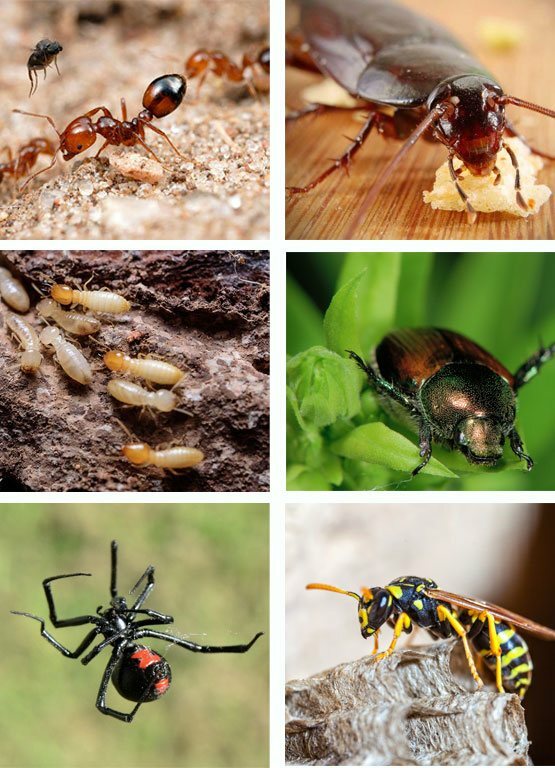 Being a trusted local pest control company, have been serving over 500 clients across Brisbane for the last 15 years. 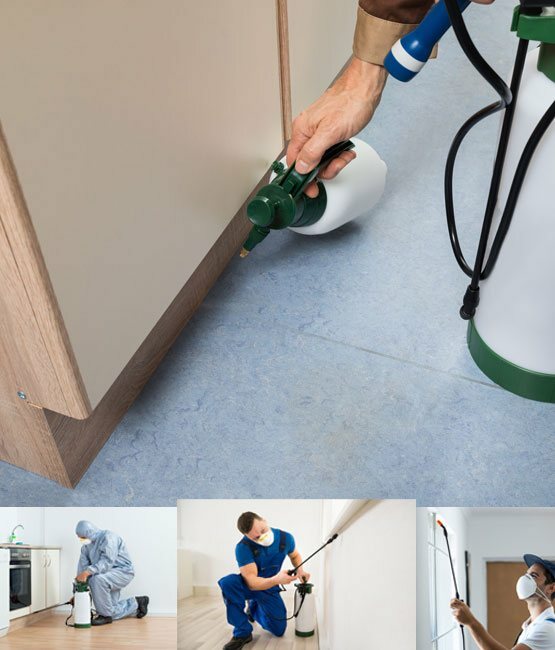 Want general pest control Brisbane? 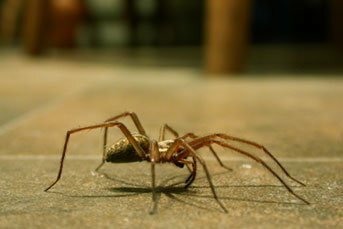 My Home Pest Control offers the best treatment for, cockroach & spider control, ant & termite control, wasp & fly control and rat control.